More than one million people will get engaged on Valentine’s Day, according to research. Who’d have thought? The day of love. Get engaged. So if you have a niggling feeling your loved one is thinking of asking for your hand in marriage, it could come sooner than you think. 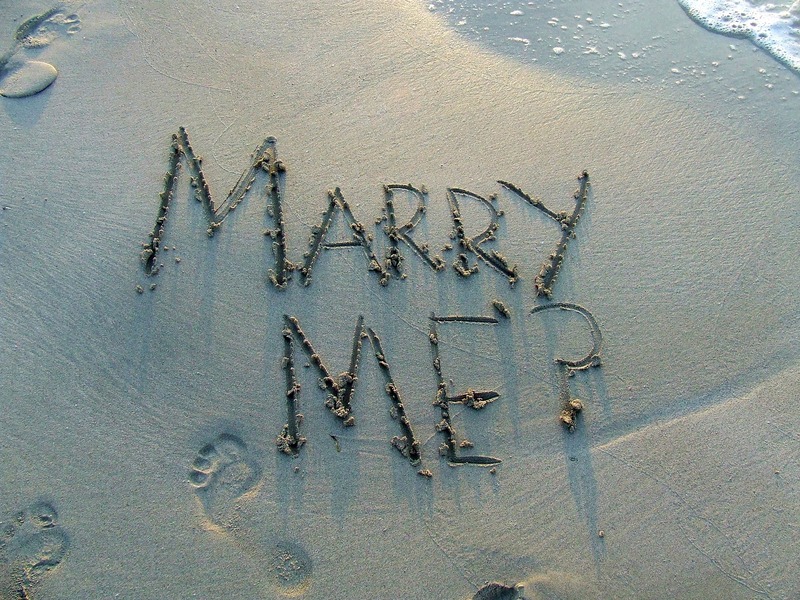 A survey of more than 2,000 UK adults was conducted by jewellery retailer Diamond Heaven, it revealed what our ‘true thoughts about a Valentine’s day proposal are’ and what could be ‘right around the corner’ for some of us. One fifth (21 per cent) of people who are either married or currently engaged said they were proposed to on Valentines day. Some parts of the UK are more likely to ask, or be asked, ‘the’ question. Nearly one in ten of people in London and the West Midlands said they would like to propose to their significant other on Valentine’s day. Of the male respondents to the survey, five per cent said they would like to propose on Valentine’s Day, meaning there is a potential 1,260,000 people asking the question this year. Out of all the age groups it was the 25-to-34-year-olds, where one in 10 said they were actually hoping to get engaged on February 14. Further to this, 10 per cent of women who answered the survey said they would like to be proposed to. When it comes to the UK’s thoughts on Valentine’s day proposals, the verdict was very much in the middle. 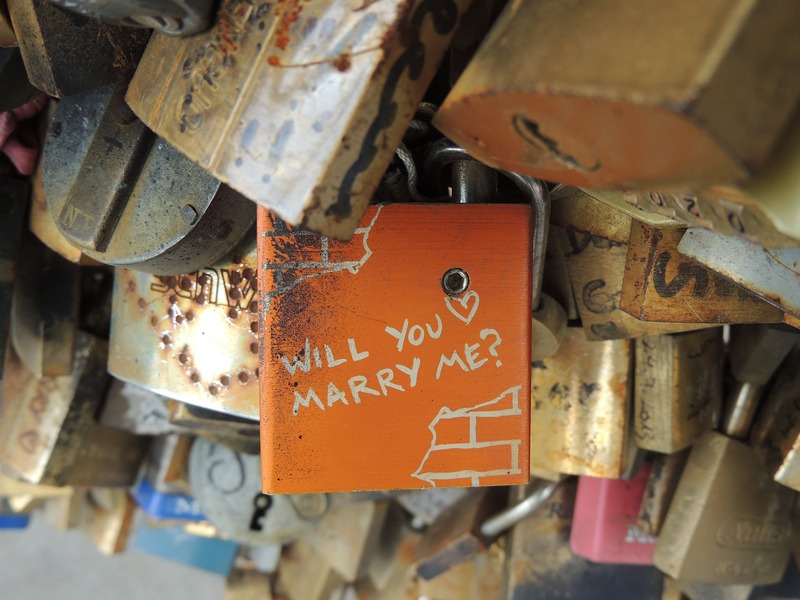 While 27 per cent of people thought it was romantic and 11 per cent thought it made the day memorable, there were 29 per cent who thought popping the question on Valentine’s Day was cliché – and another 20 per cent said it was unoriginal. 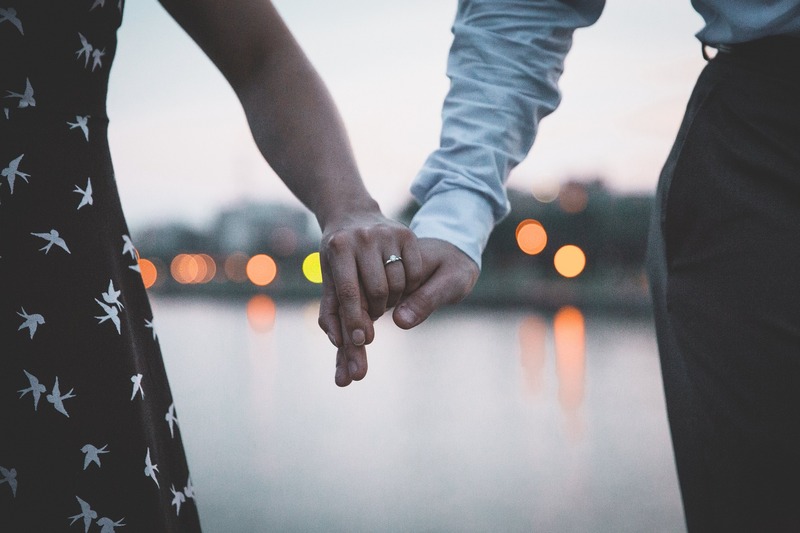 As a jewellery seller we always see a peak around Valentine’s day, but it’s interesting to see just how many people could potentially be proposing to their partner this year. Valentines is such a special and romantic day, we can see why it’s so popular. Following from the engagement of Prince Harry and Meghan Markle, we’re predicting to see sales of three stone rings, like the one Harry created for Meghan, to be especially favoured this year! In the US, Propeller Insights surveyed 1,008 adults for Ebates, and they found a significant per cent of Americans don’t find a Valentine’s Day proposal cheesy. In fact, 48 per cent of those surveyed agreed a Valentine’s Day proposal is actually romantic, and not a total cheese-fest. So there you have it, get prepared – maybe.